As we all know, it can be really hard to balance a hundred things at once and especially when it comes to your personal life and your full-time job. Many people claim that they don't drive because they're too busy but maybe if they knew about weekly driving courses, they might be able to fit it in to their busy week. 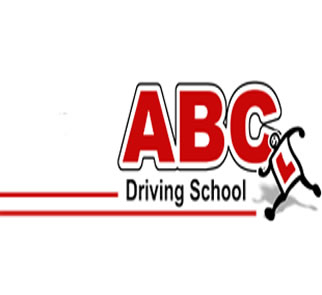 Offering personable lessons catered to you, there's only one company to call if you need to be on the road and fast. Do you give the same old excuse of being "too busy" to have time to drive? Well, you can cater your lessons around you when you opt for residential driving courses in North Wales.